Know who's calling with caller ID/call waiting. 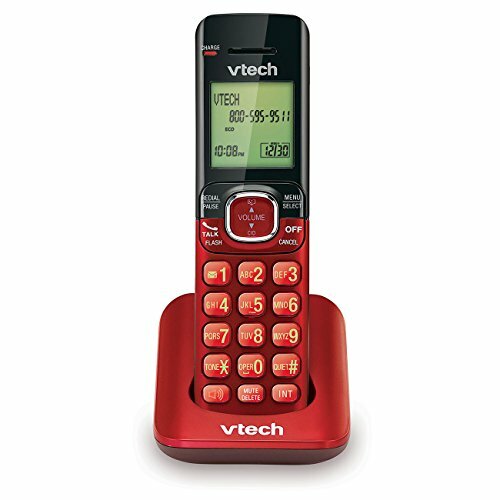 Handset displays the name, number, time and date of incoming calls.With the touch of a button, the handset speakerphones makes hands-free conversations easy. The entire keypad illuminates along with the LCD screen, allowing for easier viewing in dim light. Power-conserving technology manages consumption for optimal battery performance.